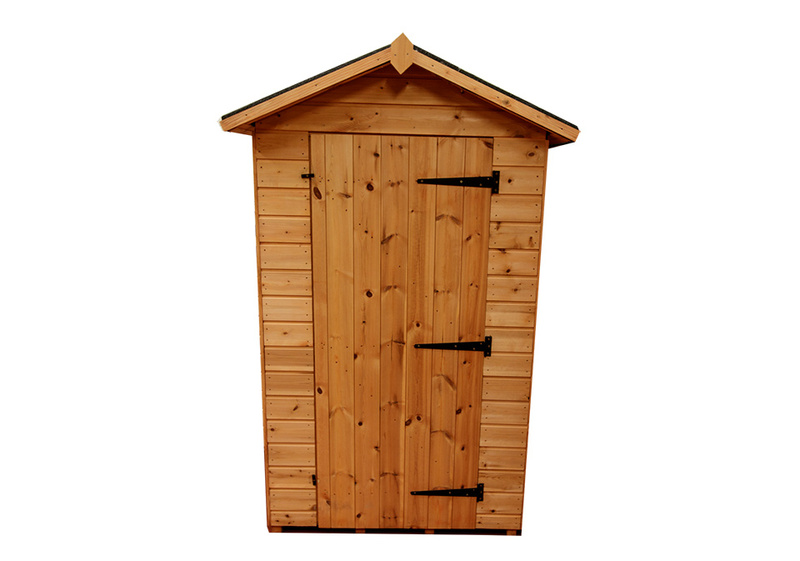 We have sheds of all shapes and sizes and can even custom make a shed to you specifications. 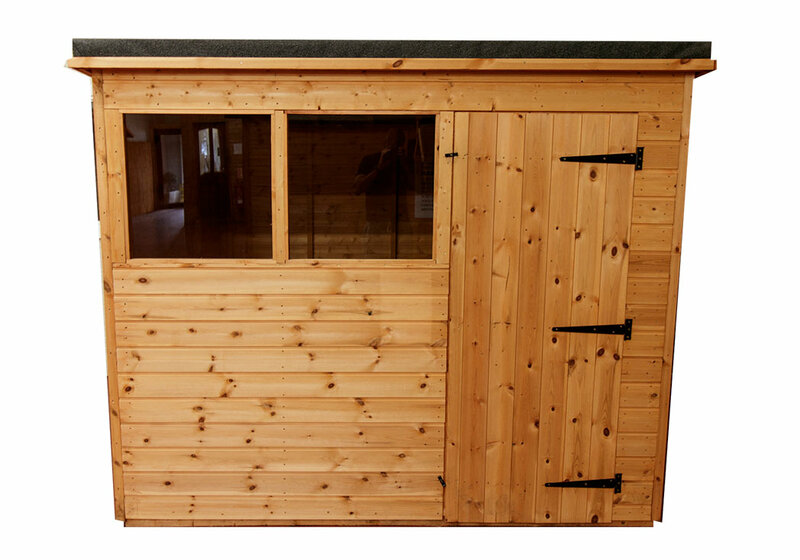 Whether it be a standard 6x4 apex garden shed for your tools or a 10x10 pitch shed we have it covered. 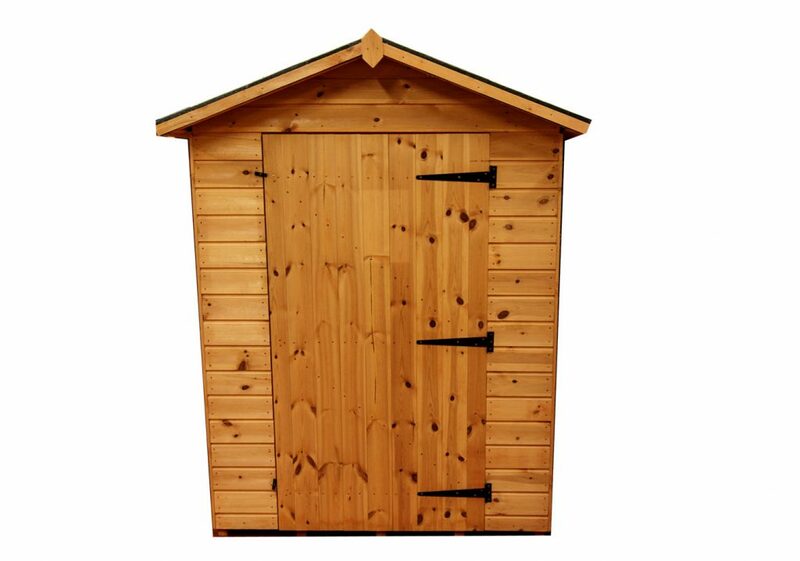 Our 6X4 Apex shed is ideal for storing a standard size lawnmower and small tools and garden furniture. 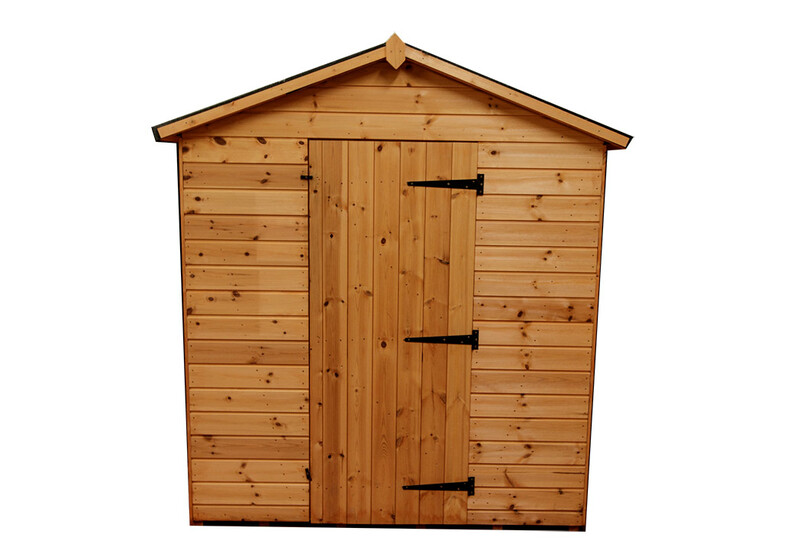 Our 7x5 Apex shed is ideal for storing a standard size lawnmower and small tools and garden furniture.